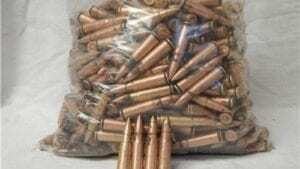 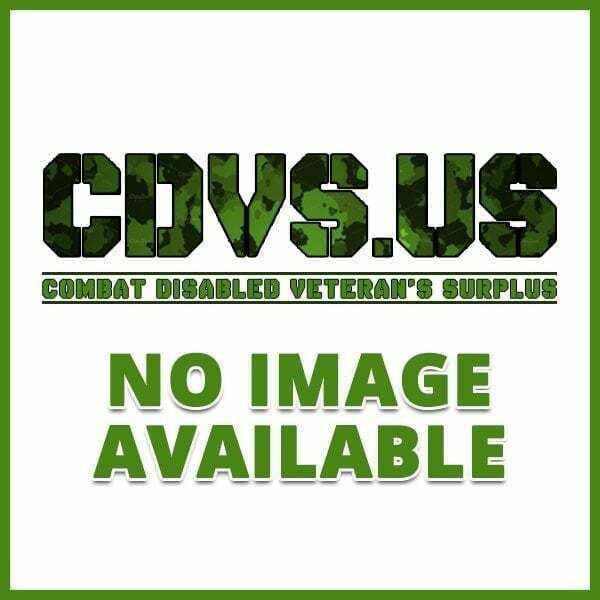 100 round bag 7.62×39 Copper washed case ammo. 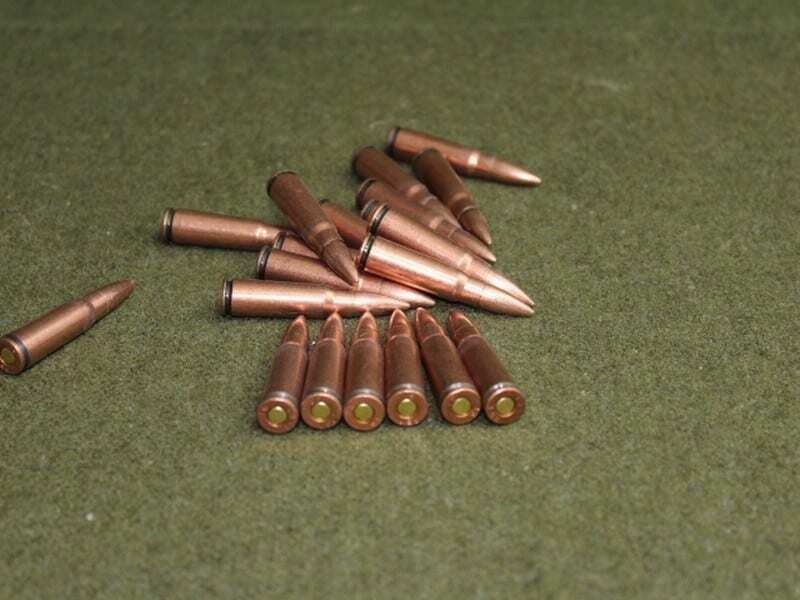 100 round loose in bag. 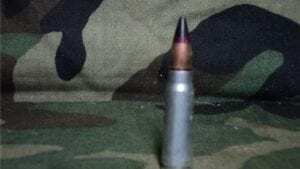 7.62×39 green tracer Egyptian, sold as components only. 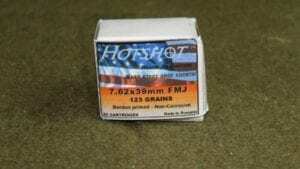 100 round bag. 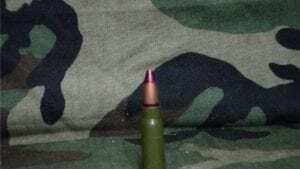 7.62×39 red tip ammo. Price per round.